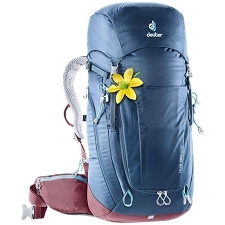 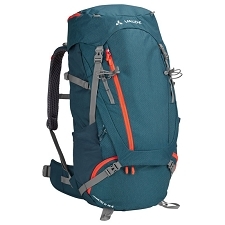 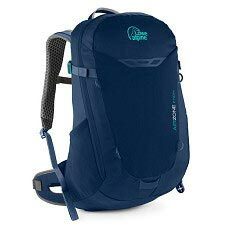 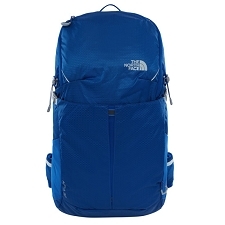 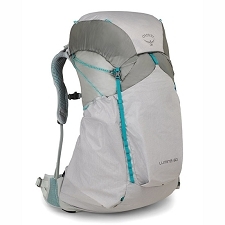 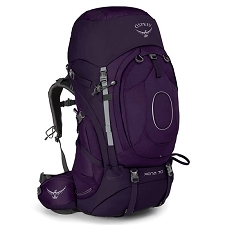 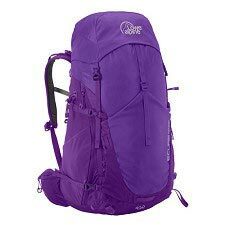 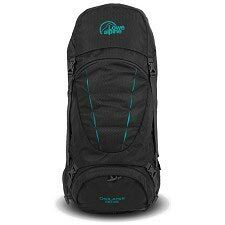 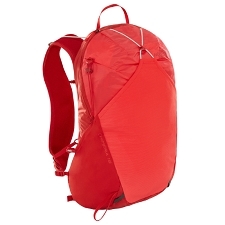 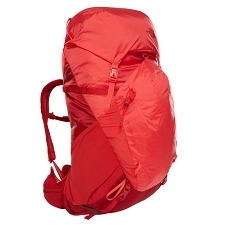 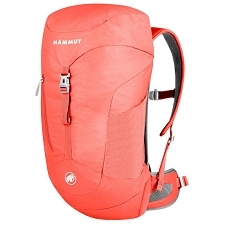 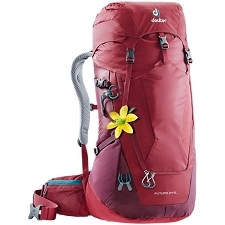 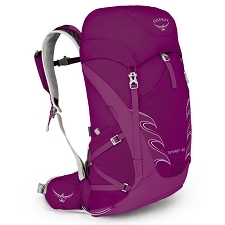 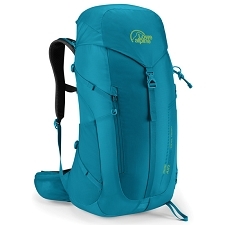 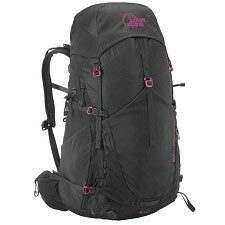 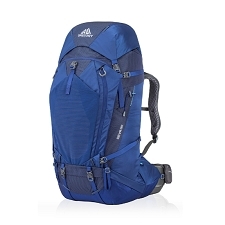 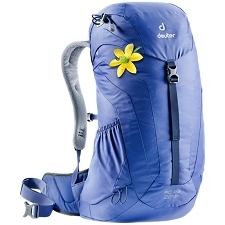 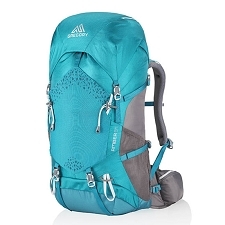 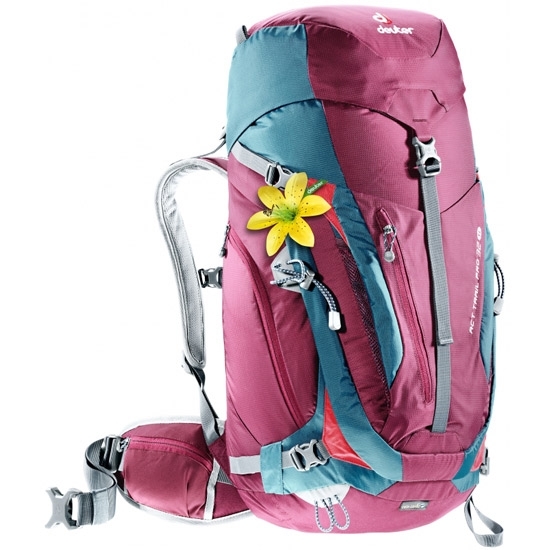 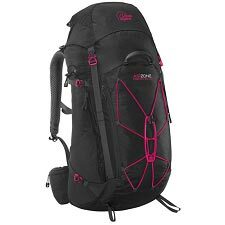 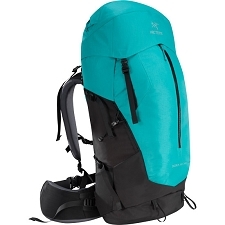 Womens backpack with multiple technical features for multi−day treks. 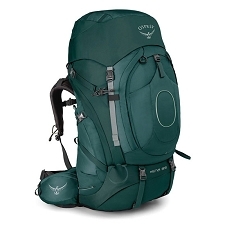 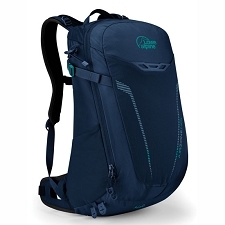 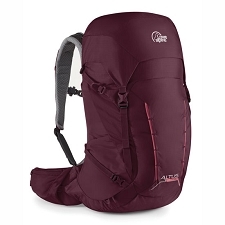 The women&apos;s Act Trail Pro 32 SLcombines top carry comfort with features such as the Auto−Compress hip wings and airy, perforated shoulder straps. 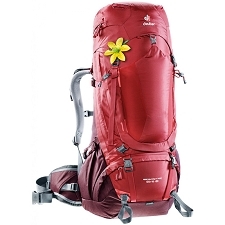 A steel frame ensures stability and load distribution when carrying heavy loads. Customer Opinions "Act Trail Pro 32 W"